Will Trash Cans That Charge Per Use Just Encourage Littering? 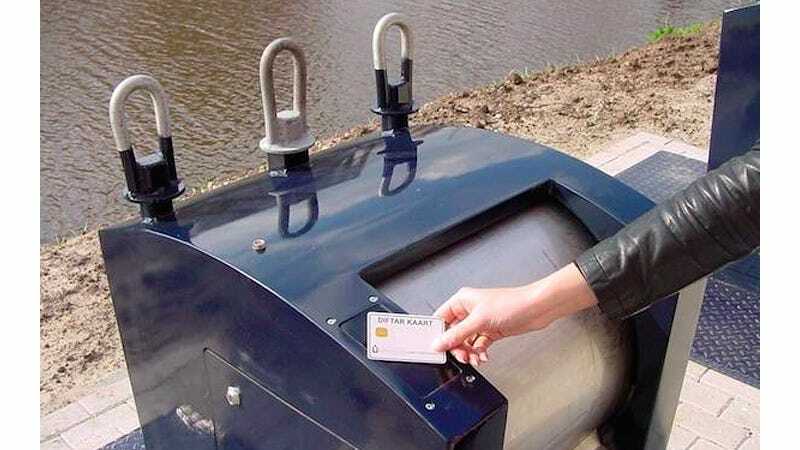 The Netherlands is rolling out some 6,000 smart garbage cans that can only be used when residents scan an RFID-enabled ID card. Besides monitoring just how much trash someone disposes of, the cans will also measure and charge the user based on how much refuse they tossed.